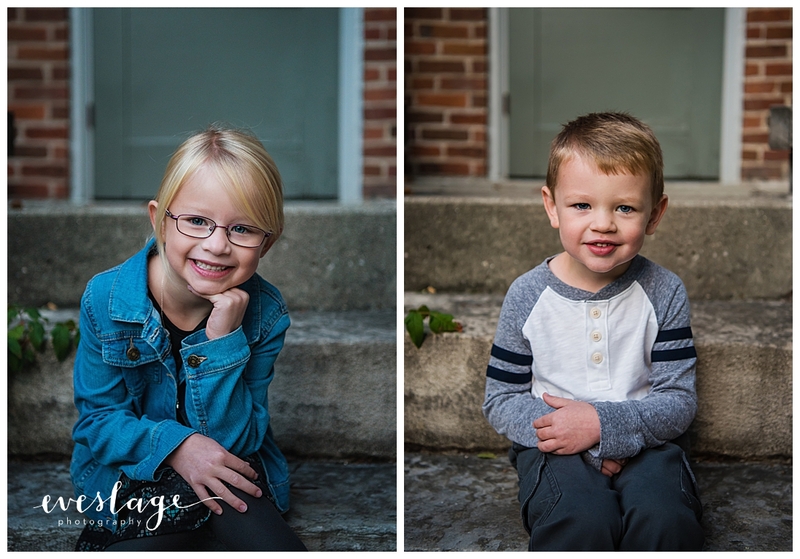 Eveslage Photography is a Noblesville Family Photographer specializing in families and high school seniors. 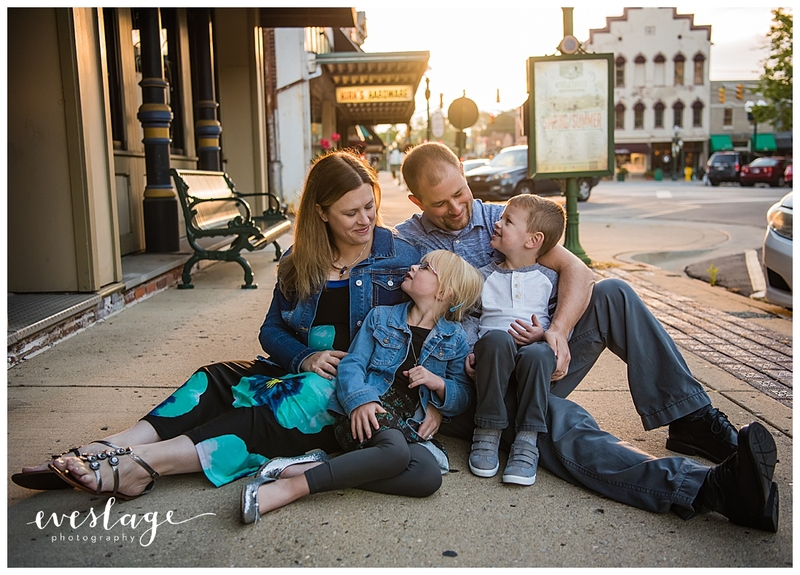 I met the N. Family bright an early for a sunrise session in downtown Noblesville. It was a beautiful but chilly morning. They were great sports and I had so much fun hanging out with them.